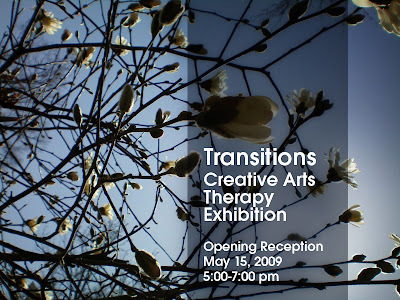 Art Therapy Spot – Creative Arts Therapy Show at Pratt! Art Therapy Spot – Creative Arts Therapy Show at Pratt! Creative Arts Therapy Show at Pratt! that will include first and second year creative arts therapy student work. artists, dancers, and therapists in training. located on the third floor of the East Building on Pratt's Brooklyn Campus. 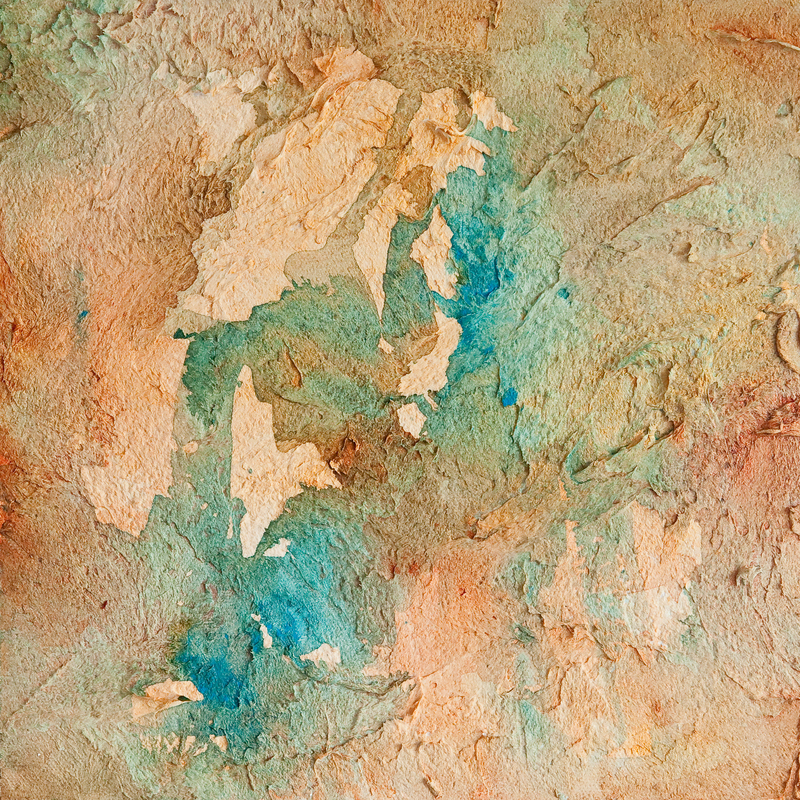 An opening reception will be held on Friday, May 15 from 5 to 7 PM. Regular viewing hours are 12 to 3 PM. For more information, email adt@pratt.edu or call 718-636-3428.